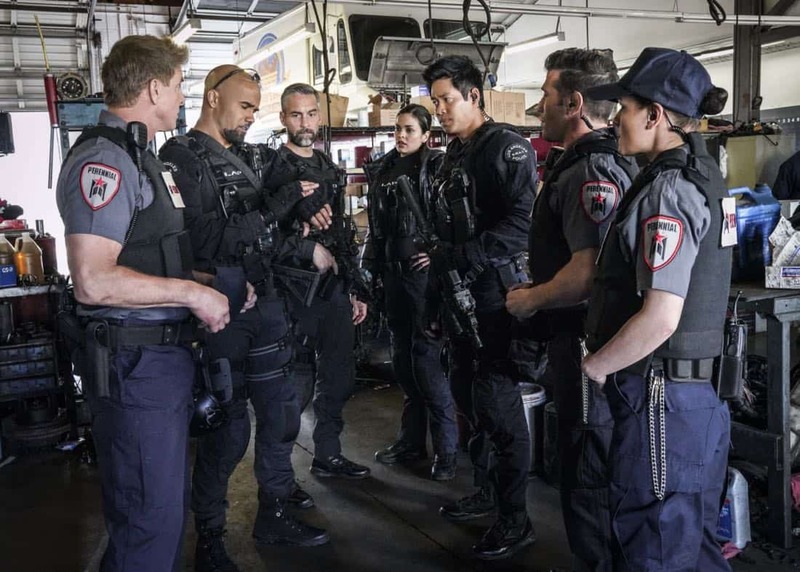 CBS Renews SEAL TEAM And S.W.A.T. 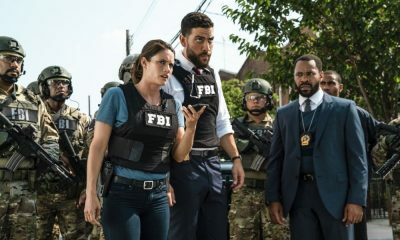 CBS announced today that the Network’s top two freshman dramas, SEAL TEAM and S.W.A.T., are being renewed for the 2018-2019 broadcast season. The pickups follow the previous renewal of the top new series of the season, YOUNG SHELDON. Based on current Nielsen ratings, YOUNG SHELDON, SEAL TEAM and S.W.A.T. 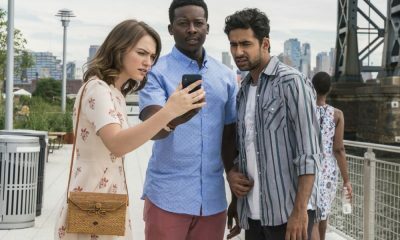 comprise three of the top five most-watched new shows. SEAL TEAM is the Network’s #1 new drama in viewers (10.23m) and is tied with S.W.A.T. in adults 18-49 (1.8), while S.W.A.T. 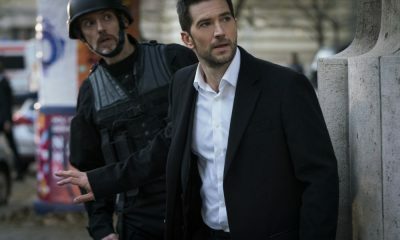 ranks second in viewers (9.80m). SEAL TEAM is a one-hour military drama starring David Boreanaz that follows the professional and personal lives of the most elite unit of Navy SEALs as they train, plan and execute the most dangerous missions that our country can ask of them. Benjamin Cavell, Ed Redlich, Christopher Chulack, Sarah Timberman and Carl Beverly serve as executive producers. SEAL TEAM is produced by CBS Television Studios.